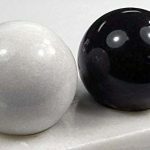 Home » Alternative Pain Relief » Supreme Baoding Balls: Are They Worth The Hype? Supreme: if you’ve come across this popular New York-based streetwear brand, you may be surprised that they are making one of the most ancient relaxation tools – the Supreme Baoding Balls. But why did they create such a product? Is it better than a regular Baoding ball? 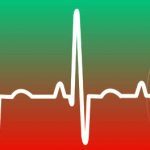 Find out the answer to these questions in this article. 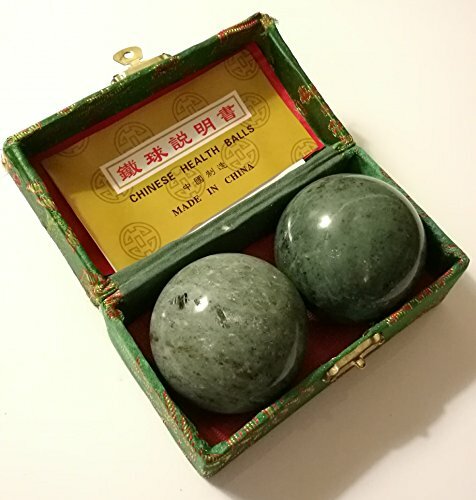 Baoding balls are also known as Chinese Meditation Balls. They are used as tools to relax the hands, increase blood circulation, improve brain function, and in turn, reduce stress levels. Chinese Baoding balls also produce a soothing sound as you roll them around your palm. It adds to the relaxing effect. What is Supreme? Why Make Baoding Balls? Supreme is a brand founded by local artists from the skater and streetwear scene in downtown Manhattan. The brand embodies a unique culture of hip-hop and punk and is best known for its fashion and style. Due to this, many have wondered what Supreme has to do with ancient Chinese stuff. The creation of the Supreme Baoding Balls was part of the company’s tradition wherein it sells merchandise that’s not entirely related to clothing. The presence of its rectangular logo makes collector’s items out of what would otherwise be regular things. Some people believe that these seemingly arbitrary items have significance. Whatever their reasons are, this craze is certainly a creative approach to keeping customers engaged. Supreme has also released other items that are unrelated to the main product line, such as baseball bats, dominoes, dog bowls, fire extinguishers, and a brick. 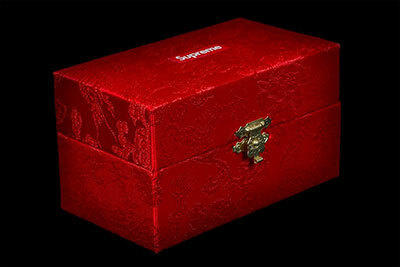 The Supreme Baoding Balls, along with a few other items, are limited edition releases. It is said that the Chinese balls were created as a reference to the movie, Boyz N The Hood where Laurence Fishburne’s character used a set of Baoding balls. There has been a lot of demand for Supreme’s limited edition merchandise. Because they are hard to find, you can sometimes find them on eBay. Not surprisingly, they are sold at a much higher price. The Supreme Baoding Balls, in particular, are sold for as much as 350 bucks. Jade is best known for its amazing healing properties. The Chinese believe that it gives wealth, fertility, and abundance to whoever holds it. Harness all of its rewards and relax your hands at the same time with these Baoding balls. 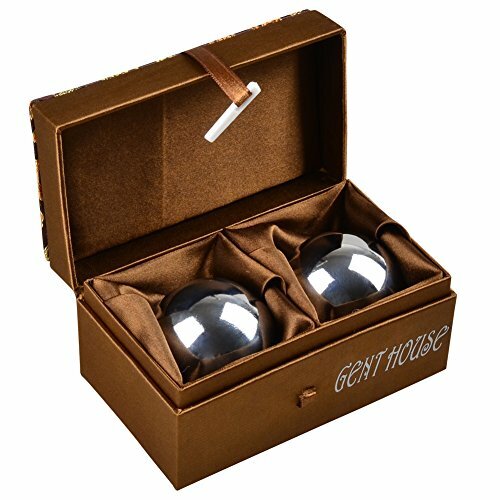 These Baoding balls from Gent House look like the ones from Supreme. Get this set if you want something that closely resembles Supreme Baoding Balls. Unfortunately, it does not produce a chiming sound while in use. 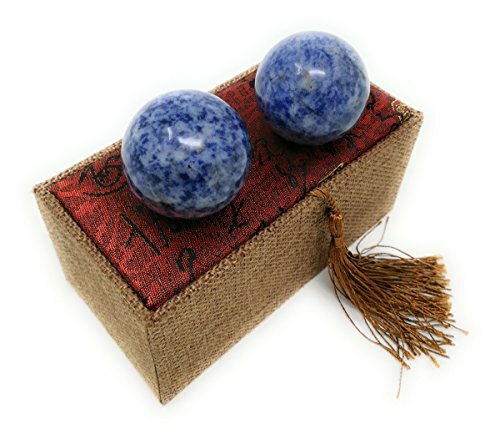 If you prefer a healing stone, then consider using these blue marble Baoding balls. Marble acts as a strong decongestant that aids in diffusing inflammation in the body. It also helps in increasing blood flow. 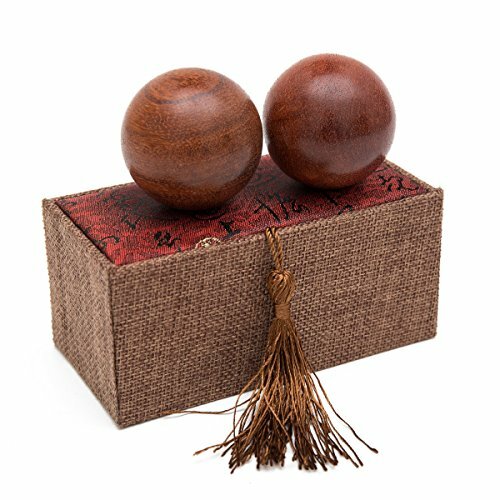 If you favor something lightweight and like the sound of wood, then these Baoding balls will set you in the right the mood.